Before you know it, we will be neck deep in turkey, pumpkin spice and more Black Friday advertising than you can shake a stick at. With a new generation of Chromebooks looming just beyond the horizon, we are seeing more and more savings on the latest and greatest Chrome OS devices around the web. Right now you can grab some pretty tasty deals on some of the most powerful Chromebooks on the market. While the savings may not be drastic, it’s a good sign that manufacturers are betting on a surge in the Chrome OS market over the coming months. Still my favorite device of 2017, the ASUS Chromebook Flip C302 Core m3 continues to quietly impress. For some time now the all-metal Flip C302 has been discounted $30 from the MSRP of $499. Now, however, ASUS and Google are throwing in a free, 30-day trial to the Business tier of GSuite. Here’s what you get for your cancel-anytime GSuite account. The monthly cost, if you choose to keep it, is only $10/month per user. The free trial may not seem like much of a deal enhancer but for small business owners looking to upgrade this is a great opportunity to give GSuite a try risk-free. 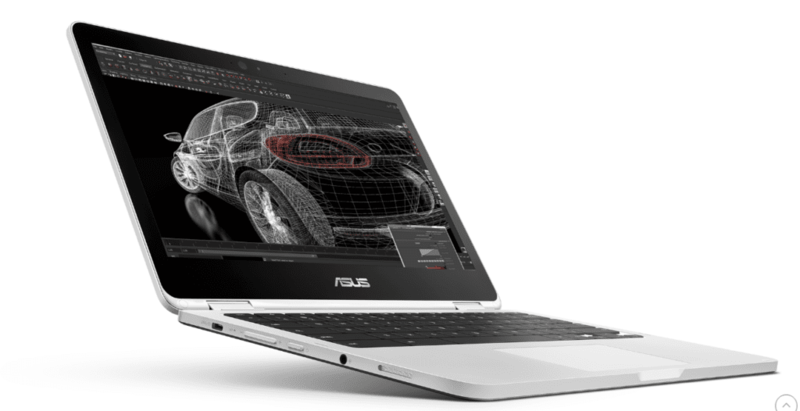 If more power is in your budget, the newly released Core m5 ASUS C302 is now shipping from Amazon. It’s not on sale but it’s really nice to see another option from ASUS. Pick one up for $649. 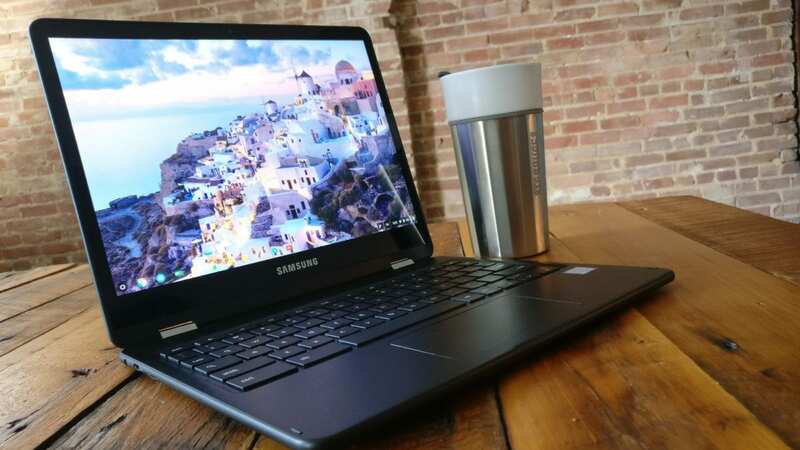 The poster child for the 2017 Chromebook market, the Samsung Chromebook Pro and Plus have settled a pattern of being $50 off retail from most sellers. Right now you can pick up the stylus-wielding Core m3 Pro for $499. The ARM-powered Samsung Plus remains around $400. There have been some warehouse deals on the Samsung Chromebook Pro that can save you up to another $100 if you catch them in time. Check out the link below to see what’s available. The more and more I see Acer’s offerings to the Chromebook market, the more I feel they really are the best OEM out there. They have more available devices than any other manufacturer and they continue to expand their portfolio. If you are looking for a convertible Chromebook that is Android-ready, Acer’s got you covered. You can pick up the Acer Chromebook R11 and the all-aluminum Chromebook R13 on sale. Pick up the N3150 R11 with 4GB RAM and 32GB of storage or the R13 with the MT8173, 4GB RAM and 32GB of storage $50 off retail. I love the Acer Chromebook 14. I can’t say that enough. I still think $299 is a great price for the all-aluminum 14″ beauty. If you have been holding off, you can get a brand new one for $269 in Sparkly Silver or Luxury Gold. I’ve installed a few of these lately and it looks like their popularity is growing. It’s getting harder to find the single packs and when you do, you’ll pay full price. The 3-pack of the mesh-capable WIFI from Google is still on sale for $264.99. If you only need two, buy the three pack and makes someones day with the gift of better WIFI. Find a great deal on a Chromebook? Shoot me an email so we can share.